The inventor of the ''Langmuir probe'', which measures both the temperature and the density of electrons in a plasma, Irving Langmuir received the 1932 Nobel Prize in Chemistry for his work in surface chemistry. "Plasma" is certainly the most frequently pronounced word in the fusion community. But where does the name come from? And why do we use the same term to describe an ionized gas—the "fourth state of matter"—and the yellowish liquid that holds the blood cells in suspension in a living body? 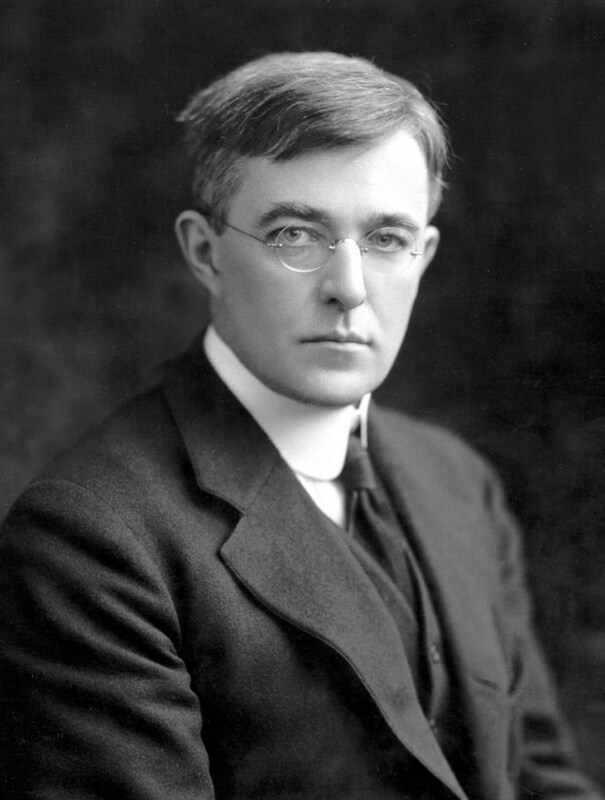 The word "plasma," derived from the ancient Greek "to mold," had been in use in medicine and biology for some decades when American chemist and physicist Irving Langmuir (1881-1957) began experimenting on electrical discharges in gas at the General Electric Research and Development Center in upstate New York. In 1927, Langmuir was working with mercury vapour discharges, studying ion densities and velocity distribution in mercury arc columns. Working closely by his side, a younger physicist named Harold M. Mott-Smith was to remember in a 1971 letter he wrote to Nature how Langmuir finally suggested the word "plasma" to describe the particular distribution he was observing. Langmuir and his team were acutely aware, as Mott-Smith wrote, that "the credit of a discovery goes not to the man who makes it, but to the man who names it," adding: "Witness the name of our continent," which was 'discovered' by Columbus but christened by the lesser figure Amerigo Vespucci. The team spent days tossing around names to best describe what they had observed. But nothing came out of these brainstorming sessions until Langmuir "pointed out that the equilibrium part of the discharge acted as a sort of substratum carrying particles of special kinds, like high-velocity electrons [...] molecules and ions of gas impurities"—just in the same way blood plasma carries around red and white cells, proteins, hormones and germs. Langmuir "proposed to call our uniform discharge a 'plasma.' Of course, we all agreed," writes Mott-Smith. It took some time, however, for the science community to adopt a word from the field of medicine and biology and give it a different meaning. "The scientific world of physics and chemistry looked askance at this uncouth word and were slow to accept it in their vocabulary [...] Then all of a sudden, long after I had left the laboratory, to my pleased surprise, everybody started to talk about plasmas." Plasmas have come a long way since 1927. It is now, literally, a household name: Langmuir and his team would have been quite surprised if told that in the early years of the 21st century that plasma TVs would be much more common than the Bakelite radios of his time.